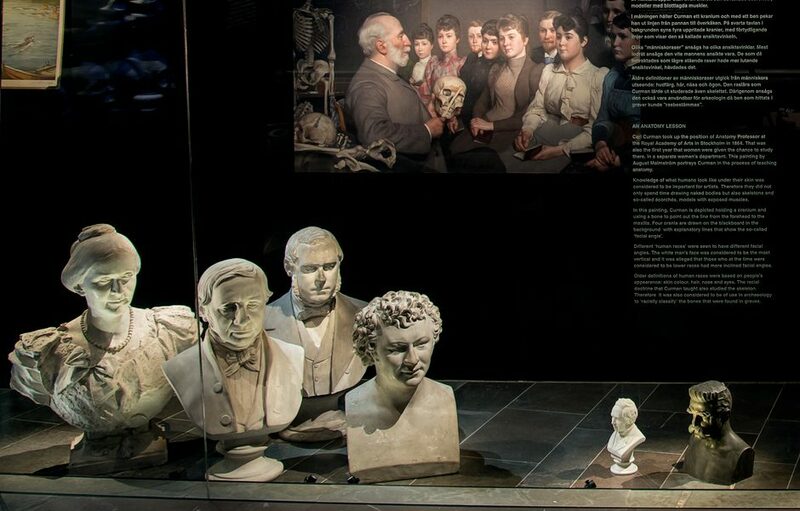 With its exhibitions, research and unique collections the Swedish History Museum is an important agent in providing perspective on how history and cultural heritage is formed and developed. Building museums and interpreting history are complex processes that have immense importance for society. This exhibition presents a selection of objects, primarily from the collections of the Swedish History Museum. The objects testify to the breadth of the collections but also emphasize narratives and perspectives that have previously not been shown. This exhibition is an attempt to show how history is created and used, and how it in turn has influenced and still influences society. We want to problematize and probe the picture of what history is in Sweden, make the invisible visible, explore what is hidden and forgotten and take a closer look at the underlying norms that have had an impact on the museum and its collections. museums, in textbooks, in films and art, on the Internet and in politics. History is used to build identity, brands and society. History is also used to exercise power, or to convince and mobilize groups in society. Many museums were created in the nineteenth century to manifest contemporary knowledge. They answered fundamental human needs to understand the present and feel a sense of belonging or community. They also answered a need for institutions, traditions and symbols that hold a nation together. Museums have collected, classified and exhibited according to the norms and values of their times, which in turn directed which interpretations have been possible at different times. Who was considered to be Swedish was based on racial science that developed in Europe in the early nineteenth century. These theories predominated in society when many of the museums were created. Politicians, scholars, monarchs, artists and museum staff took part in this process of creation. The theories that supported the desired image of Sweden were chosen more actively, while others fell by the wayside. Certain people were excluded from the grand narrative of Sweden while others were quite naturally included. The Swedish History Museum has over ten million objects in its collections, fifty thousand of which are being shown at the moment. Since the Swedish History Museum opened in 1866, certain narratives have been given more focus than others. Through new perspectives and the results of current research, new narratives are added and the interpretation of the objects and history changes. The collections hold many hidden and invisible stories ready to be unfolded. During the period November 18 2016 until November 19 2017 the project also included an art exhibition. The Swedish History Museum invited artists to create new artwork inspired by its collections and research. Existing artworks by Swedish and international artists was also shown in the exhibitions at the museum. 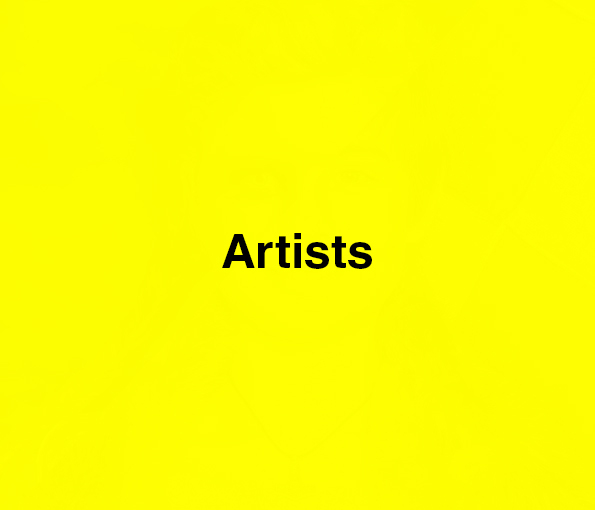 Read more about the artists and the artwork. In advance of the History Unfolds project, we organised a series of programmed events and guided tours over a period of almost two years. The series brought together artists, researchers, journalists and commentators to discuss the relationships between contemporary art, cultural heritage, history and politics. The invited guests provided guided tours of a particular part of the museum, based on their personal topic of interest, and the tours were followed by ‘fishbowl conversations’ on the topics in question. The events were open to the public and were recorded and uploaded to the museum’s Youtube channel. The recordings have also been used in-house as a basis for updating the museum’s permanent exhibitions and for other purposes. The series was produced by the museum in collaboration with many other organisations including the Time, Memory and Representation research project at Södertörn University, the Göteborg International Biennial of Contemporary Art (GIBCA), the Swedish Arts Council (Kulturrådet), Art&Theory, the Swedish Exhibition Agency (Riksutställningar), Unesco and the School of Dance and Circus (DOCH). Most museum collections contain artefacts from various religions. The Swedish History Museum, for instance, has an extensive collection of medieval church art. In a secular country like Sweden, what influence does our religious cultural heritage have on us today? And what role can museums play in discussions of the existential challenges facing contemporary society? Participants: David Thurfjell, professor of religious studies at Södertörn University; James Webb, artist; Maria Kjellsdotter Rydinger, priest and Together for Sweden project manager; Helena Wangefelt Ström, researcher in museum studies at Umeå University. Spiritual cultural heritage – listen here! Participants: Hans Ruin, Time, Memory and Representation (TMR), Södertörn University; Qaisar Mahmood, Swedish National Heritage Board (RAÄ); Minna L Henriksson, artist; Lawen Mohtadi, journalist, author and director. In association with Södertörn University’s TMR project. Nationalism, art and cultural heritage – listen here! Participants: Elvira Dyangani Ose, curator, Göteborg International Biennial of Contemporary Art (GIBCA); Stefan Jonsson, professor at Linköping University; Zakarias Zouhir, chair of the National Afro-Swedish Association; Göran Olsson, director of the film Concerning Violence. In association with GIBCA and Södertörn University’s TMR project. The Swedish History Museum invited artists to create new artwork inspired by its collections and research. Existing artwork by Swedish and international artists was also shown in exhibitions at the museum.